Only .com, .net, .org or .info domains. Minimum DA25 and Maximum DA 52. Unique A, B, C and D class IPs. Quick turnaround within 24 hours. Manually written content. 100% Dofollow. Very low OBL. 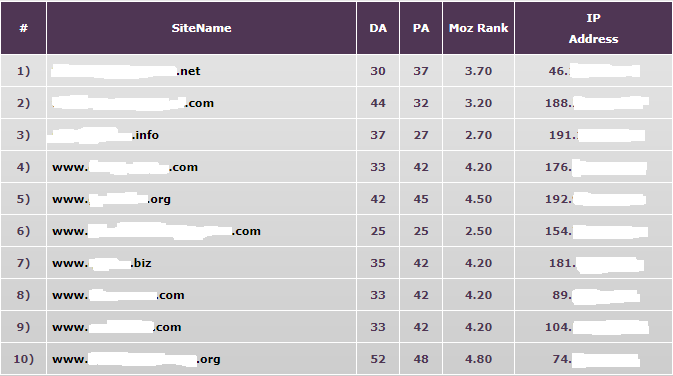 All the domains are well-indexed on Google. 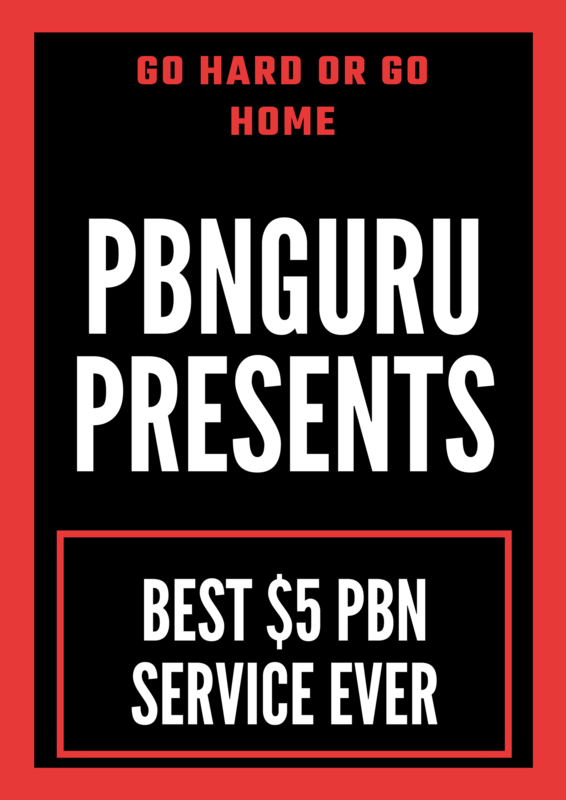 Very high PA Permanent 6 Homepage PBN Backlinks is ranked 5 out of 5. Based on 56 user reviews.